Boosting Resilience: Survival Skills for the New Normal is an intense, boundary-pushing and catalytic two year Executive Learning programme running from 2017 to 2019. 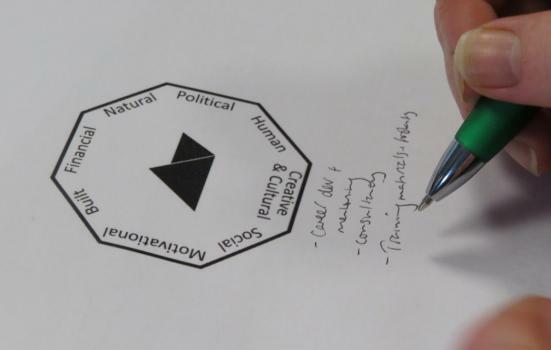 An enormous thanks to all of the wonderful speakers, workshop leaders and participants who joined us at The Bluecoat, Liverpool last month for Beyond Resilience: Co-designing our creative futures. The day was a mix of creative workshops, panel discussions, peer-to-peer sessions, manifesto development, creative journaling and graffiti-making. It marked the coming to a close of our two year programme supporting arts leaders from around the country to develop strategies for resilience through making the most from their creative assets and Intellectual Property. We were delighted also to use the Forum as the launch-pad for our brand new Boosting Resilience publication entitled Reflections on Resilience and Creative Leadership, a compendium of short reflective essays from the following contributors: Aki Schilz (The Literary Consultancy), Claire Malcolm (New Writing North), Helen Charman (V&A Museum), Selina Slater (Hull Music Hub), Claire Pattinson (Manchester Metropolitan University), Stephanie Sirr (Nottingham Playhouse), Ruth Soetendorp (City, University of London), Luke McDonagh (City, University of London), Clive Holtham (City, University of London), Amerie Rose (Theatre Obscura), Caroline Coates (Helen Storey Foundation), Kevin Rivett (Calderdale Music Trust), Suzie Leighton (TCCE), Dean Soden (4Motion Dance Theatre Company), Paul Steele (Junction Arts), Kat Bridges (Independent Producer and Curator), Sara Jones (City, University of London) and Evelyn Wilson (TCCE). 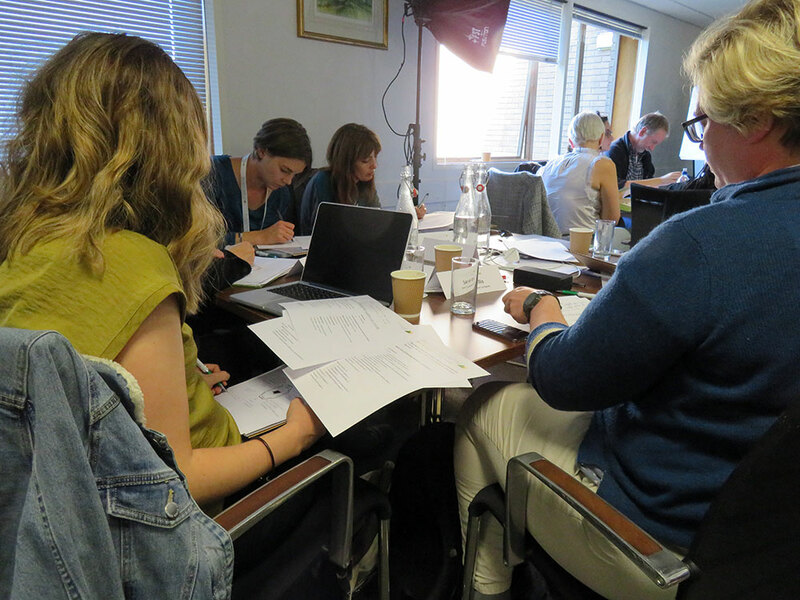 The programme is supporting 26 participants from a diverse range of organisations from across the country and includes: intensive residentials, online learning platform, mentoring and peer-to-peer support. Members of staff from arts organisations, museums, libraries and music education hubs are also encouraged to engage with the programme through our online resources. 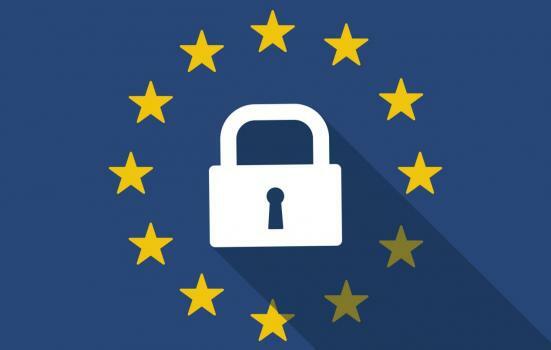 These will be developing over the life of the project and will include: reports, papers, evaluation materials, case studies, films, blogs and other learning materials. We are also developing an Open Learning Programme that started in Summer 2018. 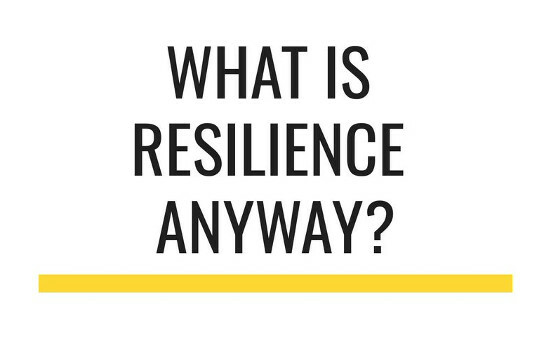 The Boosting Resilience project will end with the final showcase event Boosting Resilience Forum open to all in the sector that will take place on 14th March 2019 at the Bluecoat, Liverpool. You can book your place here and download the programme for the day. Boosting Resilience Residential 2 was held over two days in March 2018 at Birmingham Rep, bringing our cohort together for the second time to delve deeper into the core rationale of our programme: How to make the most of your creative assets and intellectual property. Read more about the second residential. 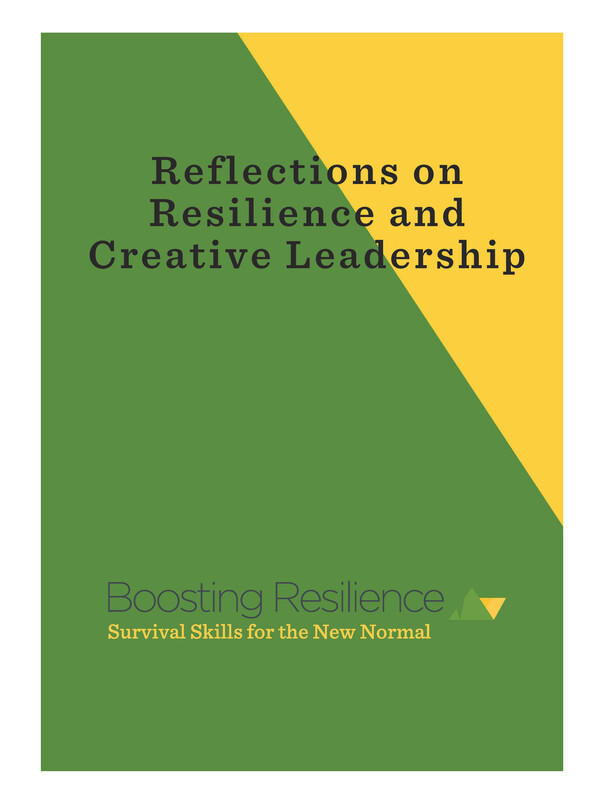 Boosting Resilience is working in partnership with Arts Professional to present a series of articles and case studies exploring different approaches to sustainability. Links to these and other key texts can be found on our publications page. Experts from these and other organisations are working with programme participants to co-design a programme that is uniquely relevant to their organisations creating, in the process, a challenging, practical and user centred programme.